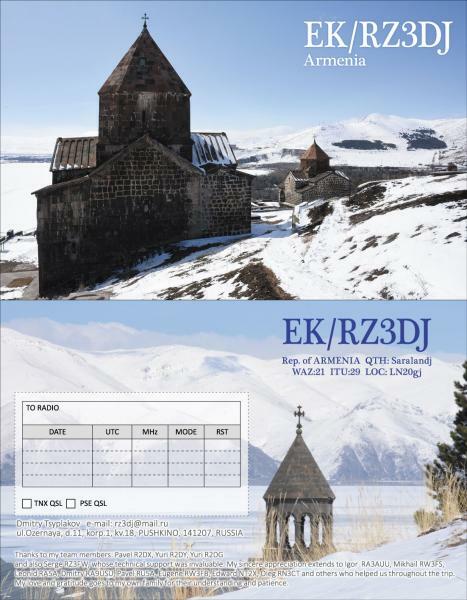 Dmitry, RZ3DJ inform dxnews.com, that he will be active from Armenia 13 - 21 March 2017 as EK/RZ3DJ. He will operate on HF Bands with focus on Low Bands and QSOs with North America and Japan. QSL via home call buro, direct, OQRS. 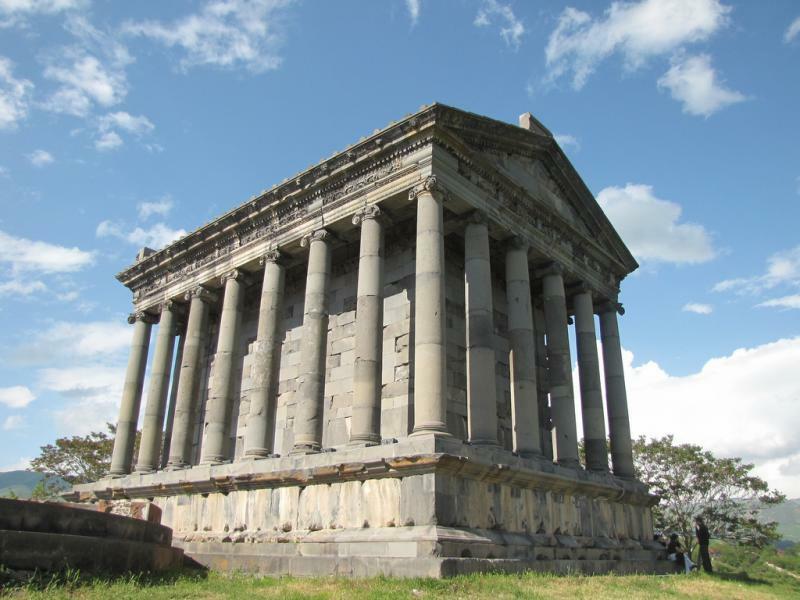 Garnie Temple, Armenia. Author - Alexanyan. Sevan Lake, Armenia. Author - Pavel Kotelevsky. EK/RZ3DJ. 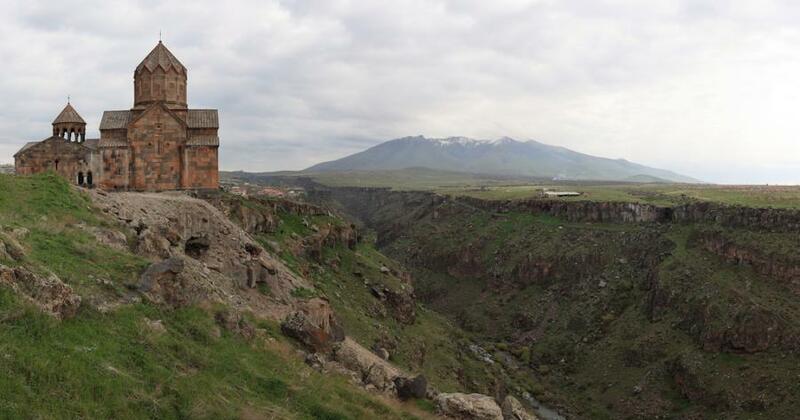 Where is Armenia located. Map. Thank you Dmitry for my #304 on 160m!! I have been on the Top Band since 2000, and you are my first Armenia. You handled the pile-ups expertly. Great operation!